I would say I'm above average walleye fisherman and catch a lot of walleyes but one thing I have been trying to figure out is how to catch them in the weeds. I can not figure out a method or maybe it's just the confidence in doing it to be successful doing it. With that being said here's my ?. What do you like to do or what is your favorite way to catch walleyes in the weeds? I have seen so many videos of people catching walleyes in the weeds and having super success. I try pulling Spiners over the tops but I can not figure out right weight or amount of line to have out. I always just snag weeds right away. Any help or advice would be awesome. I have tried for 2 years and I can just not get it. Dave – You’re not alone. It’s a part of my own game that I’d like to get better at. 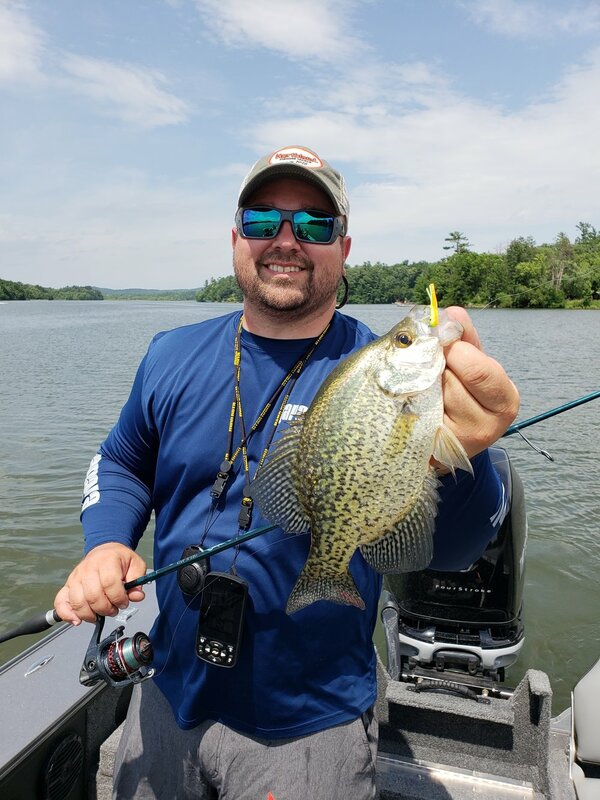 The guys I know that are great at finding walleyes and weeds virtually live there, relying on weed bites throughout the year for resident fish that are always there in at least some number. There’s a few ways I’ve been successful in getting walleyes to bite in the weeds, and much depends on time of year, where you’re fishing, and what types of weeds you’re targeting. My favorite way is definitely to rig around deep cabbage edges, and even within if sparse enough. Knowing your weeds is important. Cabbage is considered a broad-leafed, rooted plant in our lakes, and to me is the premium in fish-holding capability. Coontail is a close second, though there are many species that hold fish, especially in the absence of the big two mentioned above. The first challenge to finding fish then is identifying great cabbage. Being a map nerd with a natural resources background, I’m fascinated by the amount of great information the MN DNR has on its Lake Vegetation Reports. While not available for all lakes, there are detailed maps with vegetative reports on species, locations, and abundance for the fishiest walleye “weeds” in all of our lakes. Research the lakes you fish, and study these reports closely to see if there aren’t some prime weedbeds that exist in key locations. To me, these are cabbage locations with an interesting twist, inside turn, or point, with access to broad sandy shallows inside, and immediate depths outside the weedbed. Early on, a lot of lakes I fish weeds for have the deep end of that cabbage being around 10-14FOW. Fishing then when it is sparse, you can drag rigs in and amongst the weeds themselves, but need turbid, stained water or a good chop with some overcast conditions to make it a real winner. Otherwise you’re just pushing fish around the shallows with your boat. The perfect weed bite lakes in my opinion do not have crystal clear water, but have enough clarity to support ample weed growth to depths in the mid-teens by mid-summer. Early I’ve pulled shiners, rainbows, or even large creek chubs on a short leash (3 foot leader or less), with a heavy 1/2oz. bullet sinker and a float. This is a great early season big fish technique. Later, as weeds develop more, I’ll float a worm up off the bottom a bit. My experience is that it takes some floatation to keep away from the bases of those stalks which are the snaggiest and least forgiving. You may tangle in the leaves or upper portions of the stems, but can easily pull through here. Detecting fish vs. weeds is something that takes time and feel. Especially with crawlers, gills in that same cabbage love to harass you. That said, there’s many times I’ve caught walleyes in with gills on early weed bites so don’t be discouraged. A good way to get the feel and reduce snagging is to take a VMC Walleye Wide Gap hook , size 4 or 6, and texas-rig the crawler by just burying it into the body. 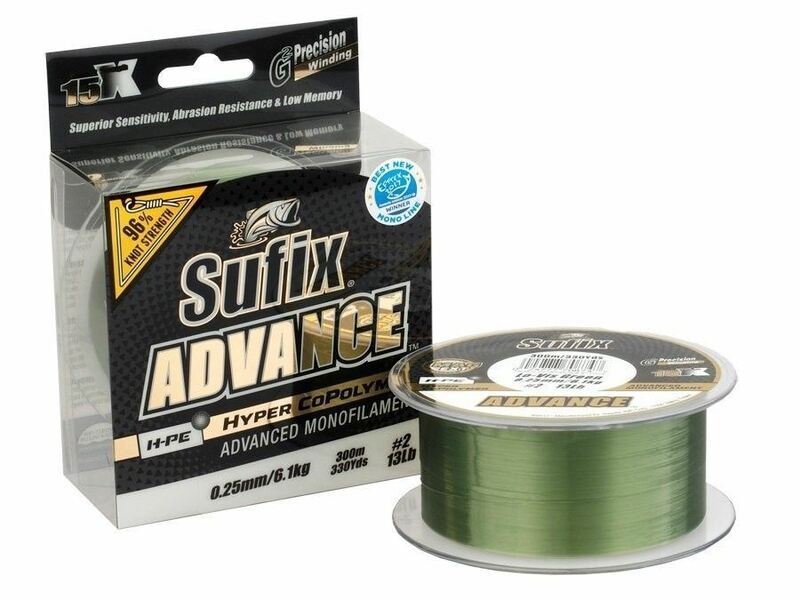 The larger gap allows that worm to collapse on the hookset, and though you will convert more bites to fish in the net by leaving the hook exposed, the frustration factor in not snagging as many weeds will keep you in the game. Stick with it, try different lakes, and grow your confidence in this technique as it’s worked well for me.